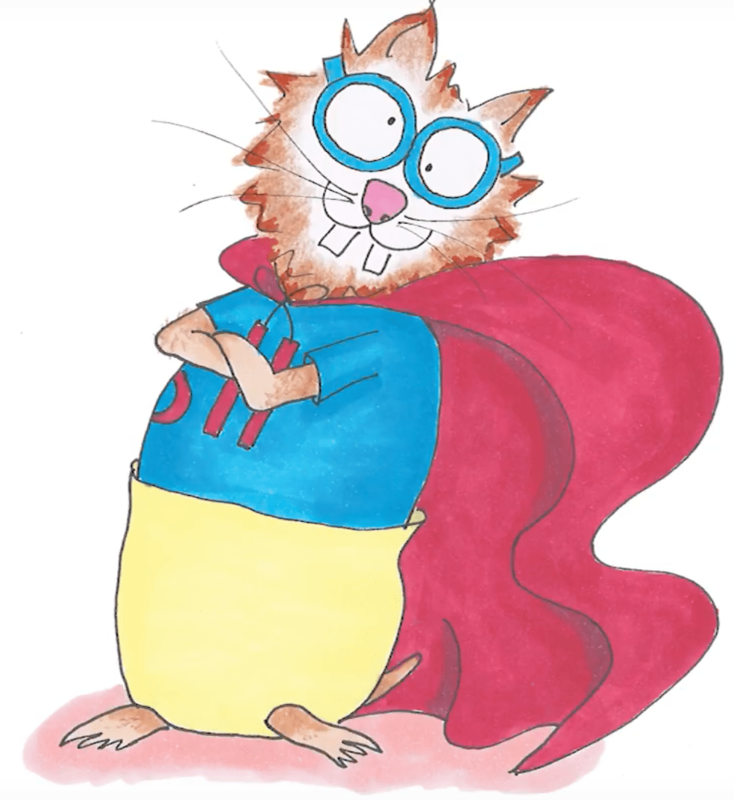 Order your copy of Super Hammy ABC! The book can be ordered from DC Canada Education Publishing. A French version is also available. Super Hami ABC. Next Super Hammy Flies to Shanghai!